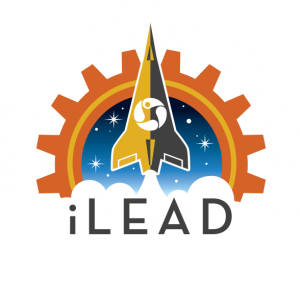 With a master’s degree in STEM Education, Curriculum and Design, Kathleen Fredette, iLEAD’s Director of STEAM Initiatives, has more than a decade of experience in teaching STEM, in addition to having taught gifted math and science and remedial math. She is certified in GATE instruction and has single-subject science and multi-subject credentials. As an airborne astronomy ambassador, she has flown four NASA SOFIA missions, including one with astronaut John Grunsfeld. 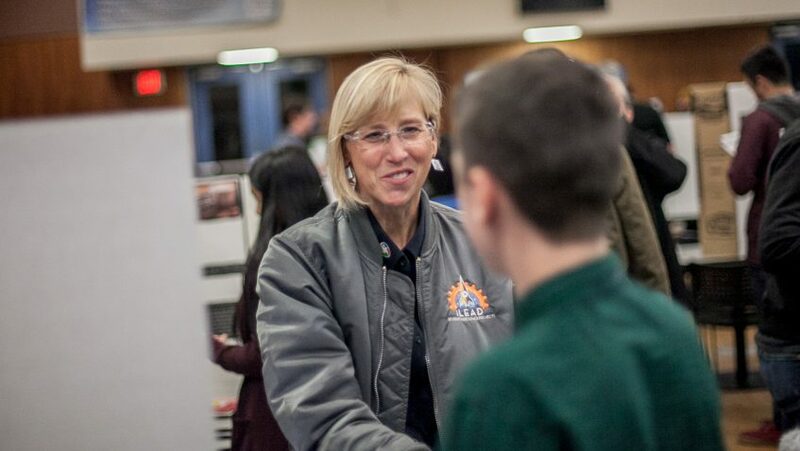 Kathleen is a NASA Endeavor Leadership Distinction Award recipient; Women in Aerospace national award recipient; certified glider pilot; Space Foundation teacher liaison; presenter at national conferences, including CA Assoc. for the Gifted; National Science Teacher Association; STEMposium; California Science Teacher Association; Experimental Soaring Association; and Space Exploration Educators Conference. She is educational advisor to the board of the Southern California Soaring Academy. Kathleen has been married to her husband, Mark, for over 30 years and they have four sons. Her interests also include soaring, reading, scuba, gardening, cooking without recipes, repurposing, classical piano, tidying, biohacking, connecting with others, aerospace, the latest neuroscience, and her faith.